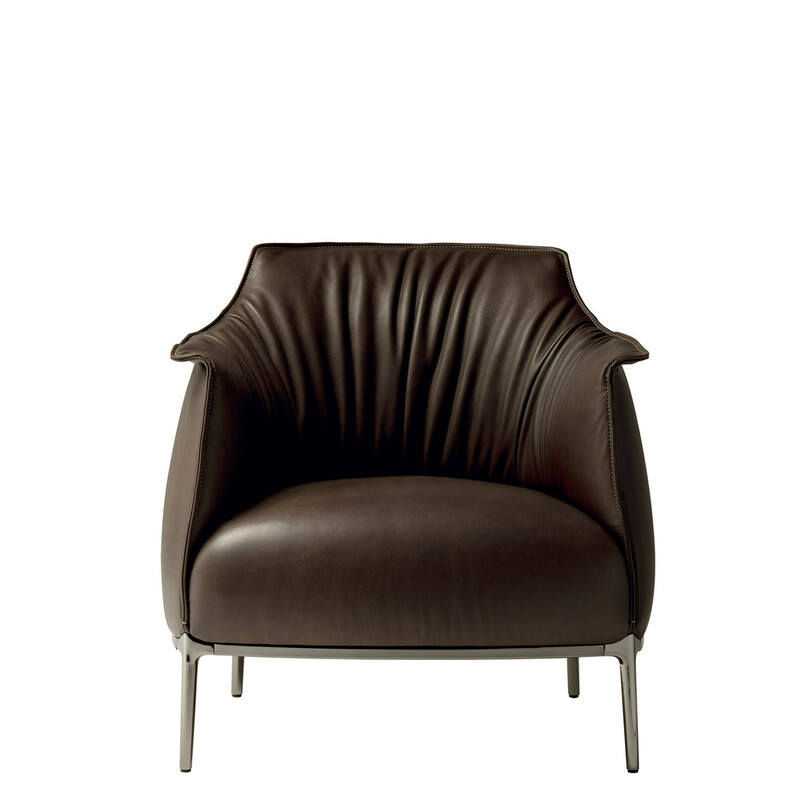 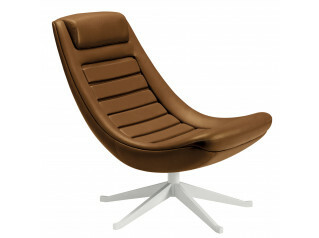 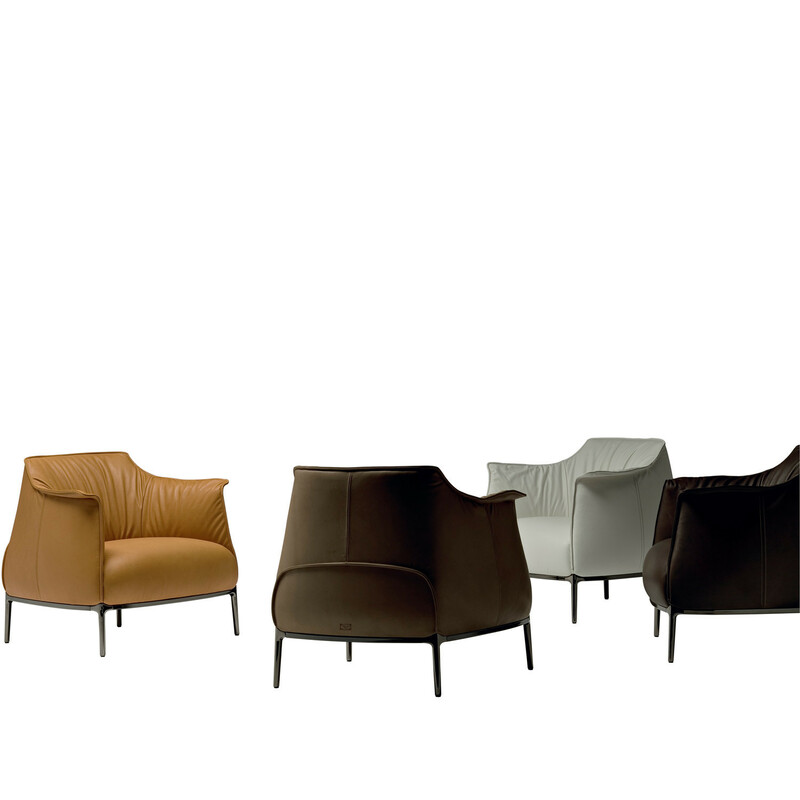 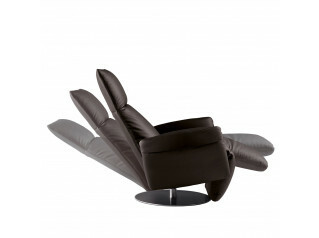 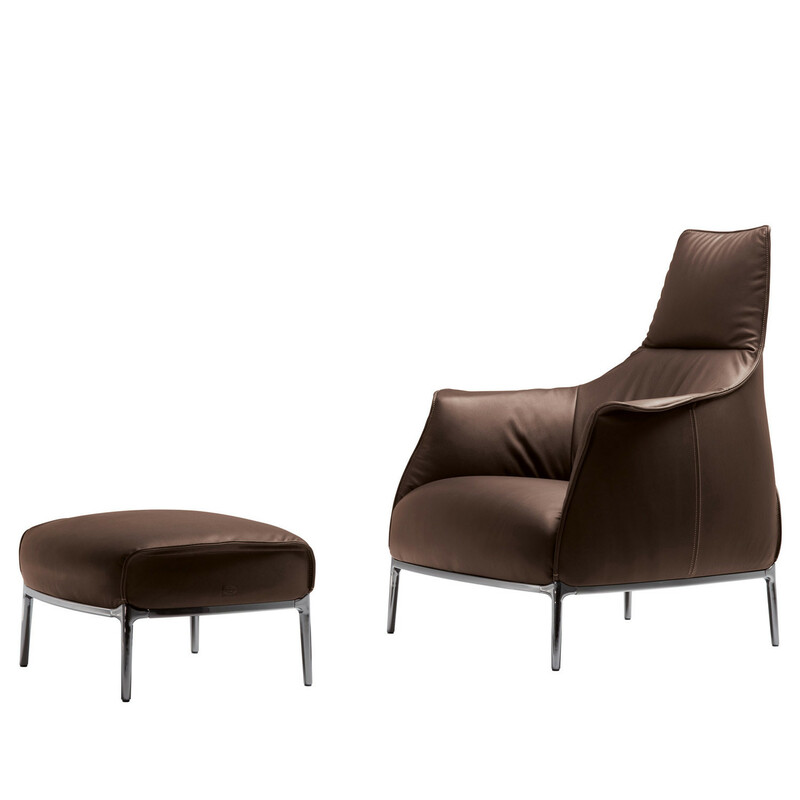 Archibald Armchair is an iconic design by Jean-Marie Massaud. 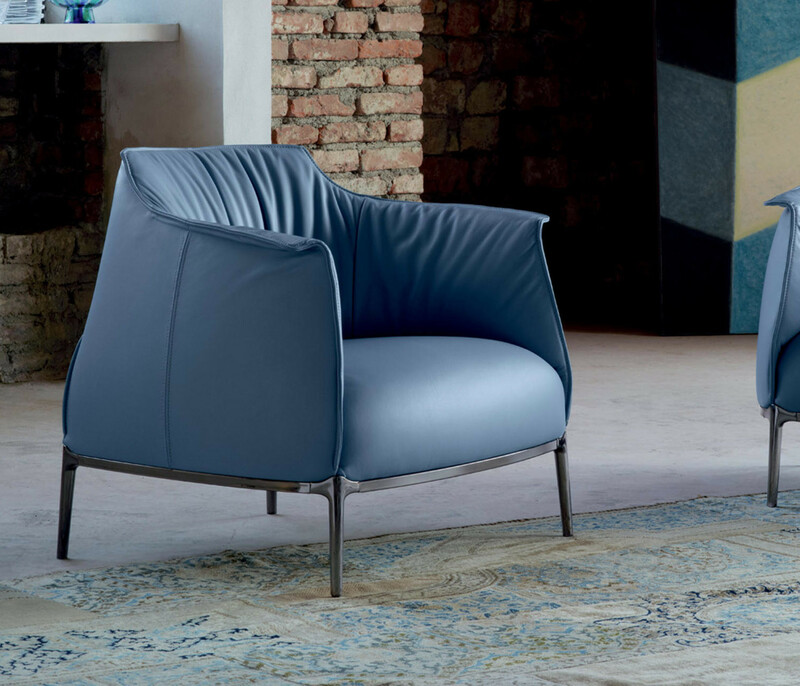 With its enveloping classic design, Archibald Armchairs are enhanced by the shapes of the folds on the backrest of the armchair. 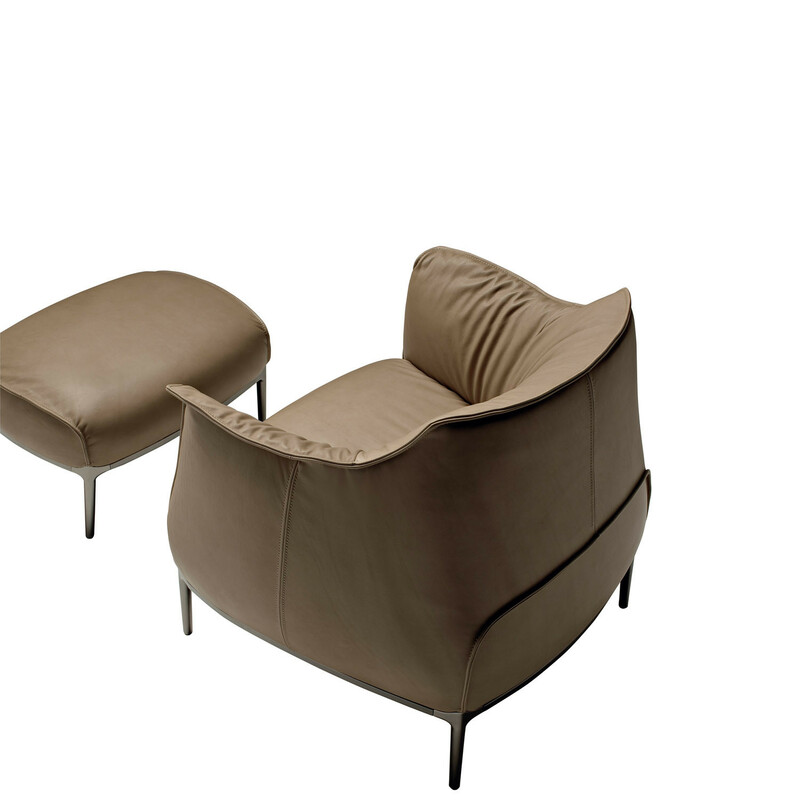 Attention to finest details like the luxurious contrasting stitching along the seams and the surface of the high quality upholstery, delivers a superior elegance. 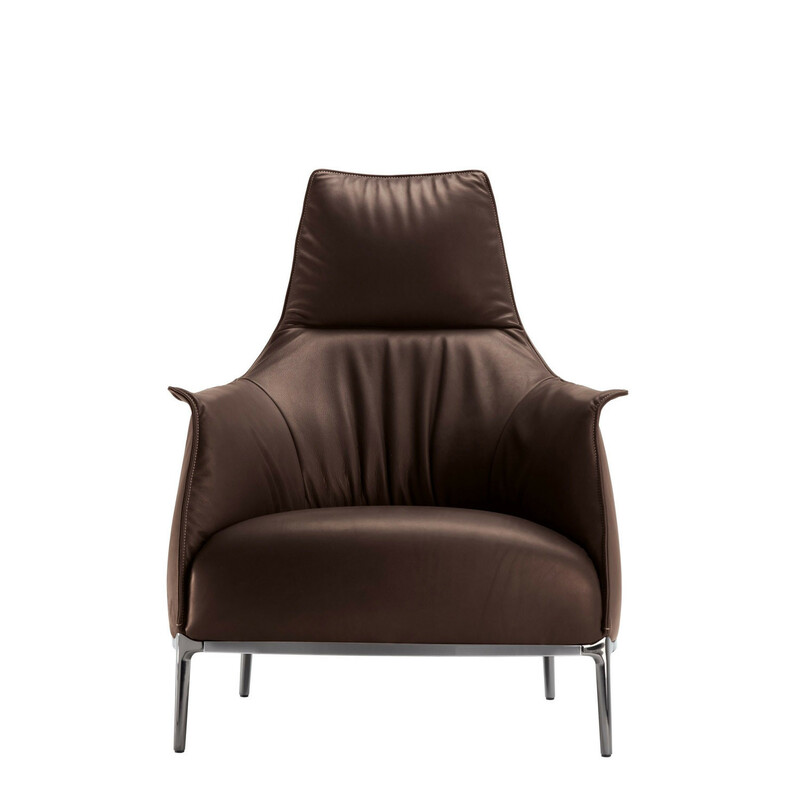 Ideal for lounge seating as well as corporate and reception areas, Archibald Armchair comes fully upholstered in Pelle Frau leather and is available with medium back, or high back with headrest. 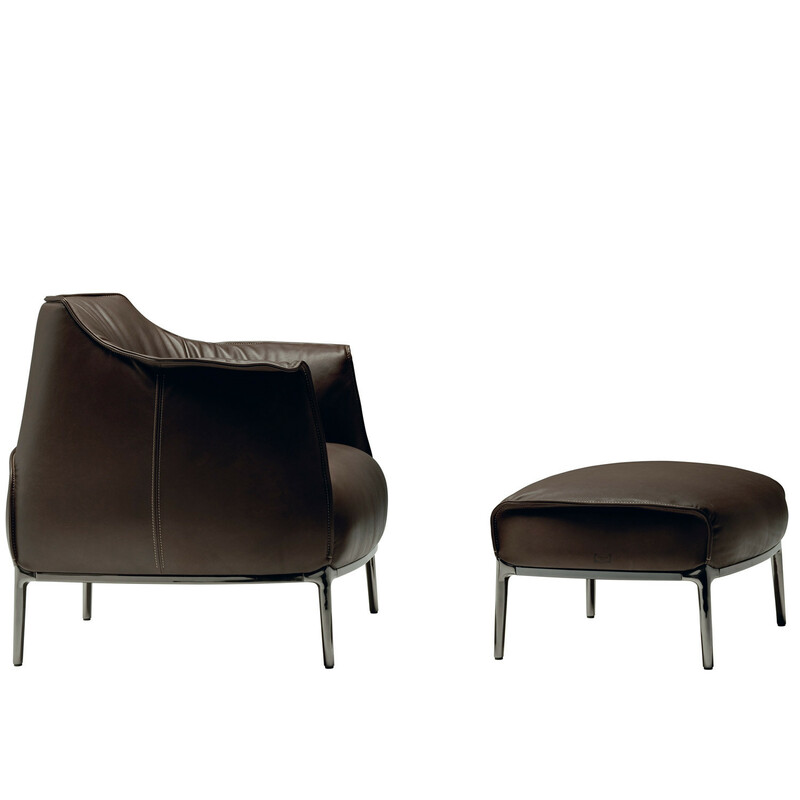 The ideal accessory is Archibald footrest. 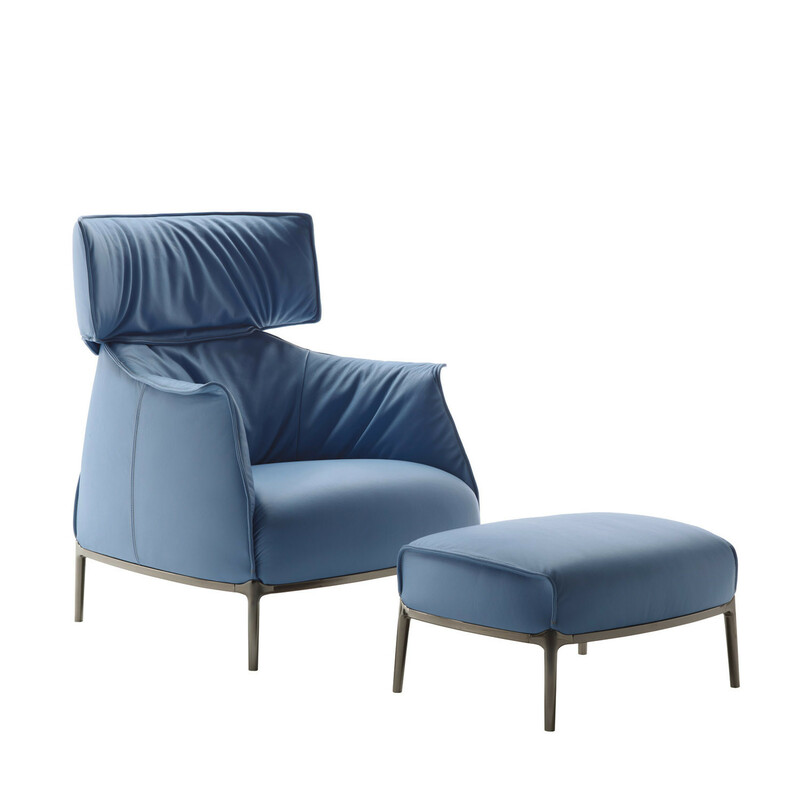 Archibald is available as a high back armchair (Archibald A), a high back armchair with large headrest (Archibald King) or as the standard version. 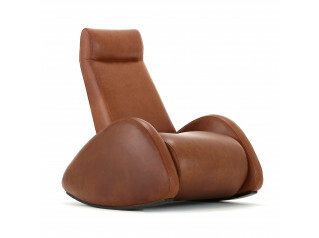 You are requesting a price for the "Archibald Armchair "
To create a new project and add "Archibald Armchair " to it please click the button below. 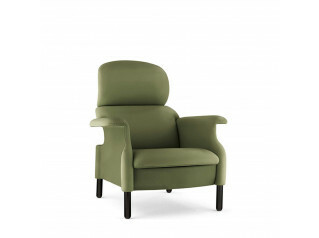 To add "Archibald Armchair " to an existing project please select below.